Morning my lovely crafty followers, well day 3 is here and on this the final release day for 2015, I am so excited to introduce you to the DesignA tweed stamp set. I know you are not meant to have favorites but this is one of mine, there are so many uses for it. 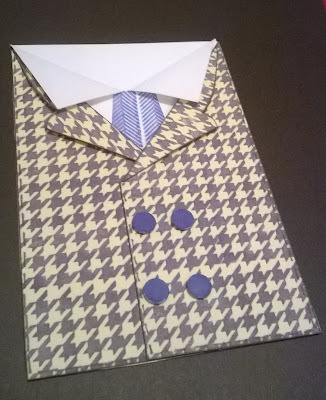 This mens blazer card was made using the dog tooth stamp that comes in the set, its a repeating pattern and so easy to match up. 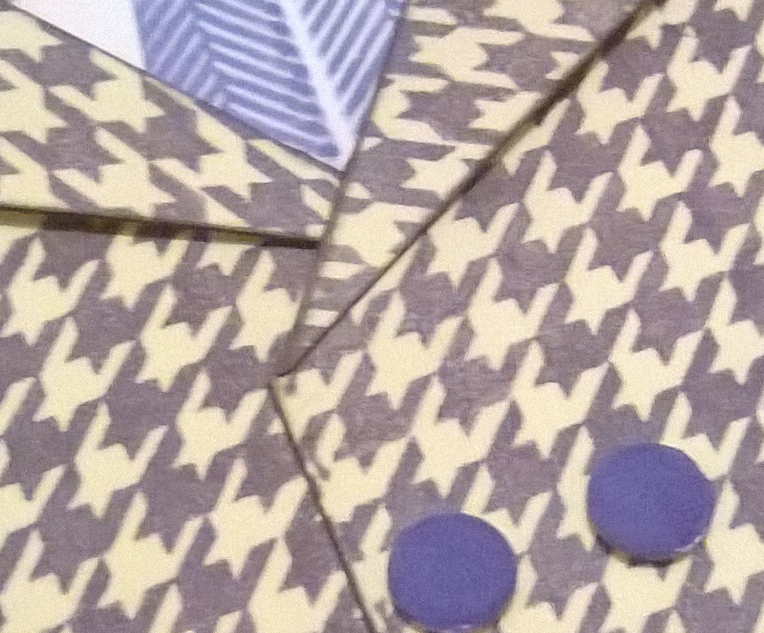 I also stamped several piece of card with different colour combinations and styles so I have some ready made backing papers for future projects. The stamps really do allow you to be the designer. The rest of the design team have been busy creating wonderful projects too so please take a moment to stop by their blogs and leave them a comment whilst getting some inspiration. If you pop over to the Paperbabe Stamp's blog you 'll be able to see what Kim has made and she'll tell you a lot more about the set and how it can be used. You will be able to buy the DesignA tweed set on ******* from the Paperbabe Stamps shop.